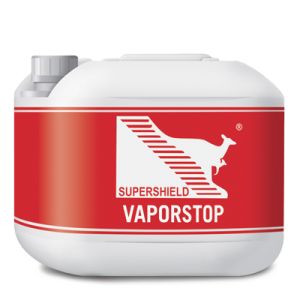 Supershield Admixplus is a water based chemical admixture for waterproofing, protecting and improving the durability of concrete. The particular chemical composition of Admixplus reacts with the moisture and by-products of cement hydration to form within the pores and capillaries an insoluble crystalline structure. This becomes an integral part of the concrete mass and acts as a waterproof barrier against the penetration from any direction of water and chemical agents. 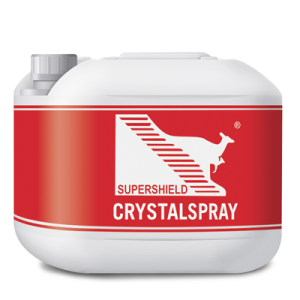 The development of crystalline formation is also activated at a later time, in the case water or moisture enter into the concrete and is able to seal cracks of up to 0.4 mm. 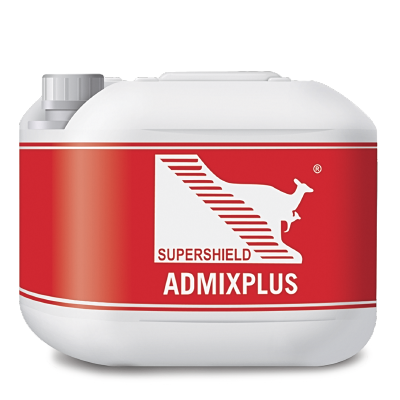 Supershield Admixplus performs better than the cement-based crystalline admixtures as for resistance to compression and penetration; it is specially formulated to be compatible with all types of concretes and can be managed by the automatic cycle of the batching plant, like any other liquid additive. The product does not change the rheology of concrete and normally improves its mechanical performance. It is recommended to carry out a test with the specific concrete mix of the project before starting work. Typical applications: reservoirs, tanks, wastewater treatment plants, dams & bridges, tunnels & subway systems, underground vaults and parkings, foundations, basements, marine structures, roof slabs, manholes, concrete pipes, aquariums, swimming pools. Dosage: 1 lt. every 100 kg of cement contained in a m3 of concrete. 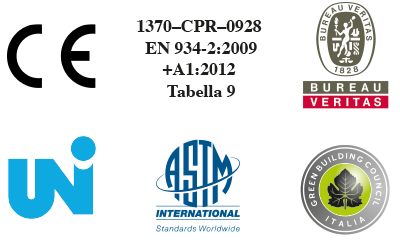 Download the technical data sheets, the declarations of performance, the safety data sheets and the specifications in PDF format.